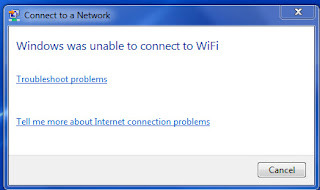 You cannot connect to the Wifi Router through Wireless connection. You cannot reenter the WiFi password. 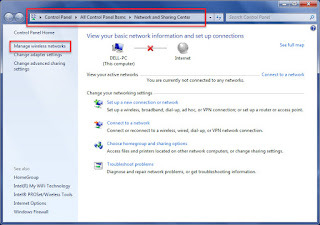 You can connect to router with Ethernet Cable, and Internet working properly. 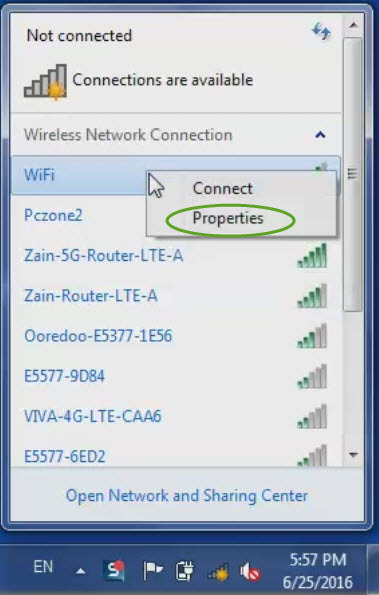 You can connect any other laptop or mobile to this Router though Wireless. Your computer can connect to any other Wifi router though wireless and work properly. Only your computer cannot connect to your Wifi Router though wireless. Here the problem is in your computer. 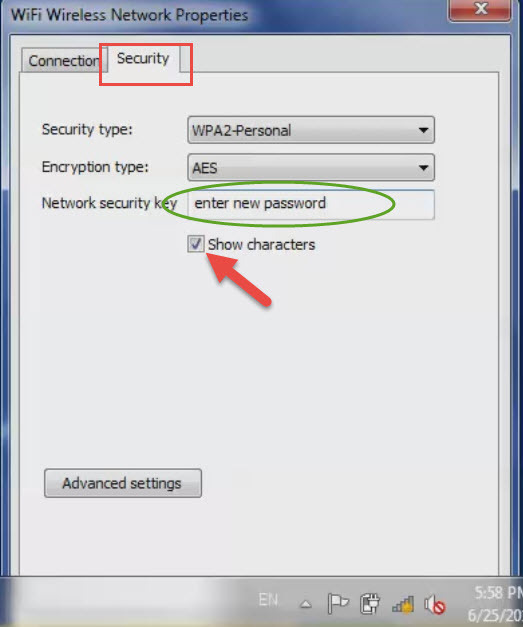 Your router password was changed, but the computer is still trying to connect to the router using the old password which is stored in it. After a while it will show an error message "Windows was unable to connect to WiFi". 1. Directly entering the new Wifi password to the network. 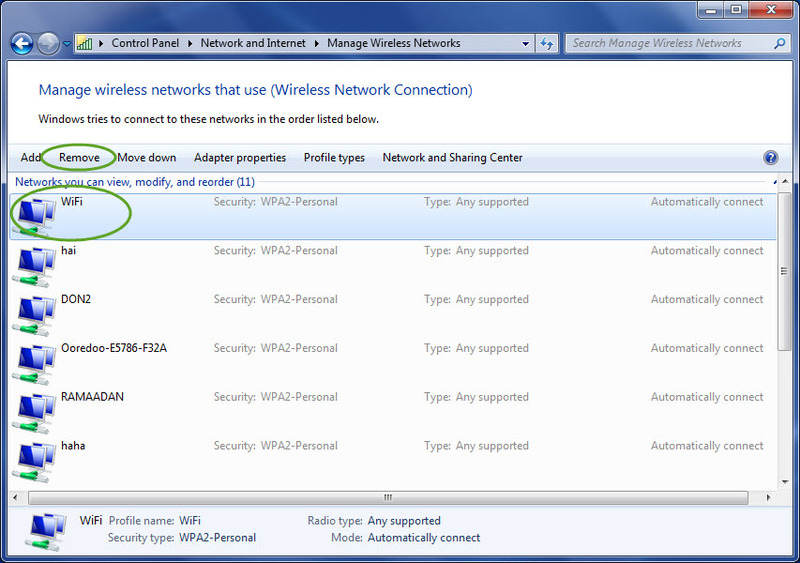 Click on the WiFi icon and right click on your WiFi SSID name. Click on properties. 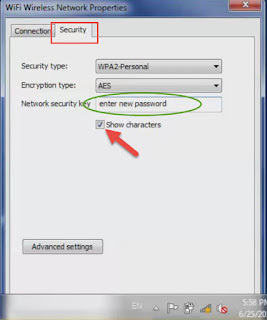 In the Security tab, Enter the new network security key (Wifi password). 2. 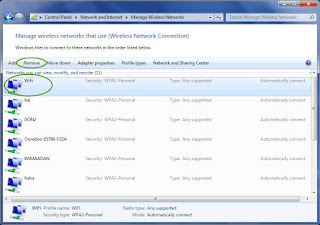 Delete the previously saved SSID from the computer. 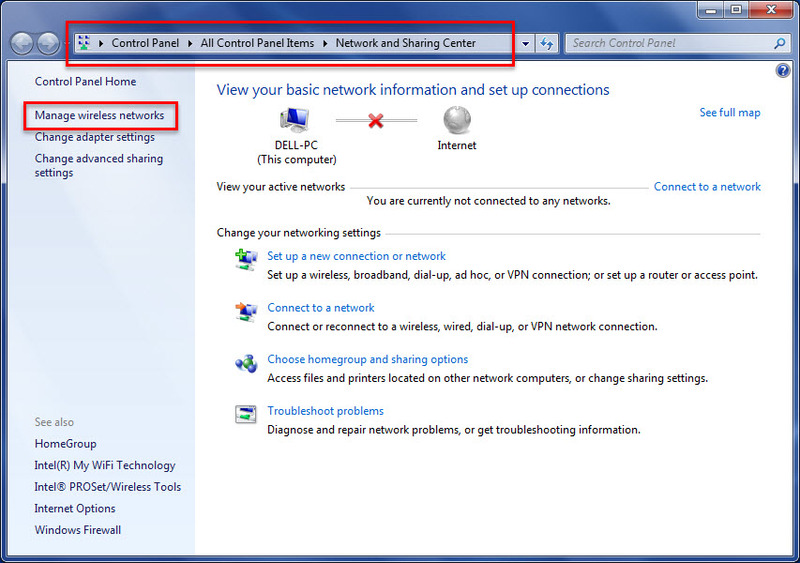 Right click on the WiFi icon and select 'Open Network and Sharing Center'. Click on 'Manage Wireless Networks'. 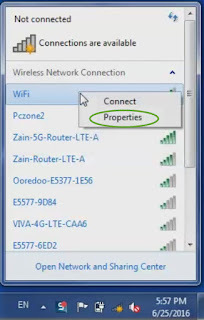 Select and Remove the Wifi SSID that you are trying to connect. Then Search for the new Wireless again and connect with your new password. Hope this solve your problem. Please comment here your suggestions and remarks. For more computer related tips, you can subscribe on YouTube channel also.